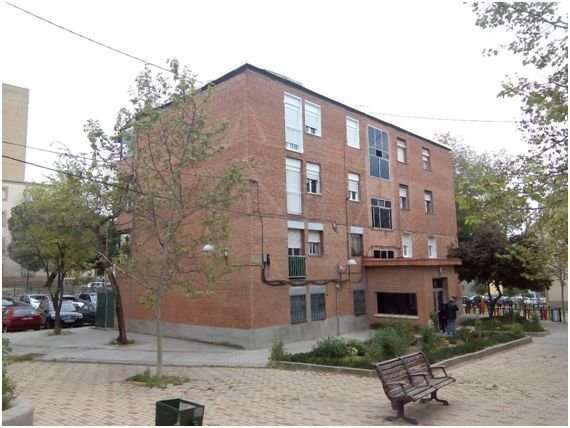 Researchers from Universidad Politécnica de Madrid (UPM) and Spanish National Research Council (CSIC) have developed a precision tool to assess the potential for improving energy efficiency in the urban fabric from collected data of each building by using big data. A collaboration between UPM and CSIC has produced a new method to estimate the loss of energy on a building envelope using both cadastral data and open source software. The researchers established a diagnosis of the current status of entire neighborhoods and assessed the impact of possible energy improvement measures. The Permanent Committee on Cadastre in the European Union is attempting to harmonize European cadastres with a view to information compatibility, exchange and transparency. The availability of such information has multiplied the possibilities of using this data for research on urban studies. The processing of this cadastral database will allow us to reach new levels of details. 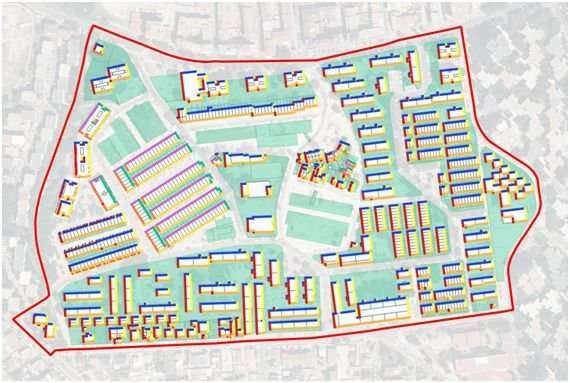 The cadastral data used in this study refers to Canillas, a neighborhood in Madrid cataloged as a disadvantaged urban area with a very low energy efficiency rating. As a result of this study, researchers suggest a new method that use programming techniques to assess complex systems (big data) by applying urban data science for the automation in the data process and the inclusion of wide areas of analysis. Fernando Martín-Consuegra says, "The availability of data of each building, obtained from cadastral data, provides us with a useful tool to design energy rehabilitation strategies and to quantify, among others, the heat transfer through the envelope of the building." This study has defined an indicator of passive energy efficiency for both urban areas and neighborhoods that includes urban aspects, building characteristics (size, orientation, shape of buildings and their layout) and constructive aspects such as quality and envelope. This indicator can be useful to detect priority areas for the rehabilitation of inefficient buildings. The researcher says, "We have verified that along with the constructive quality the geometrical aspects of the urban fabric have a great influence on the energy losses." The comparison between the energy losses of the initial building and the diverse improved scenarios will allow us to estimate the potential for reducing energy demand. By introducing unit data of the cost of improvements, we can estimate the total inversion needed to improve the envelope for the energy rehabilitation of neighborhood. This method, that is useful to determine aspects of energy demand on "zero-energy building," can also design energy supply infrastructures, and district heating systems.